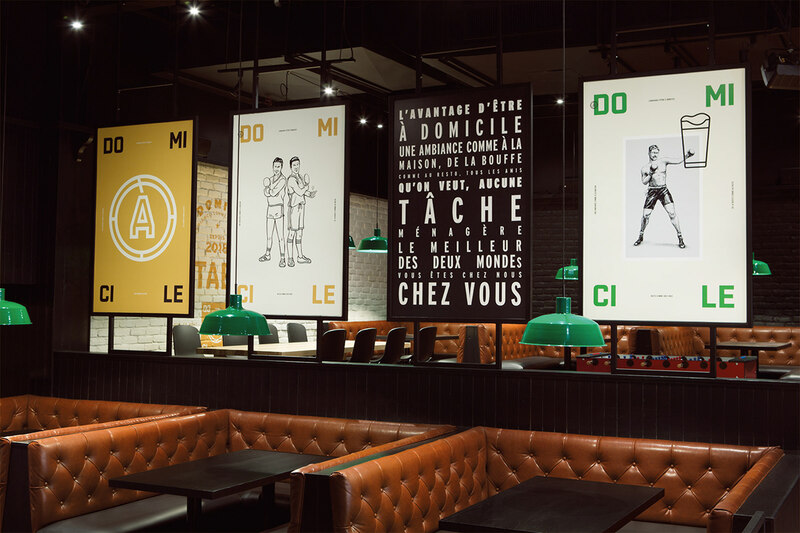 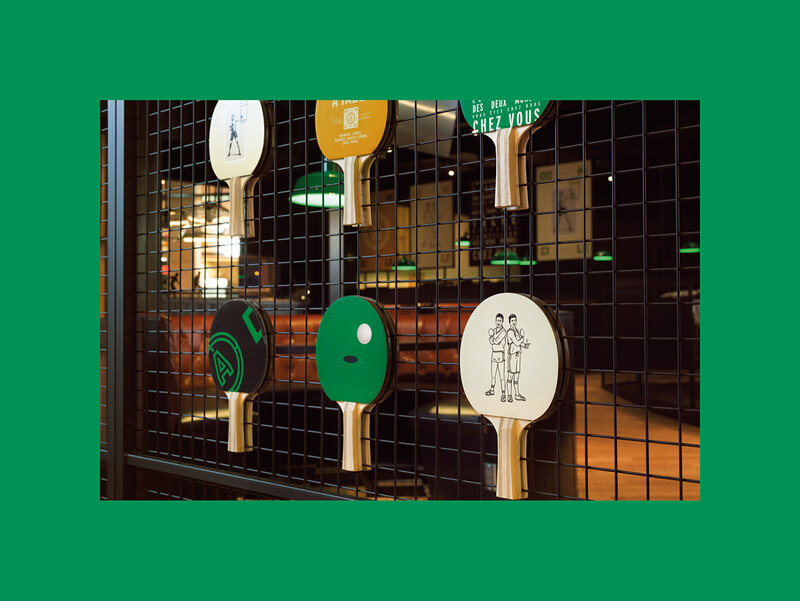 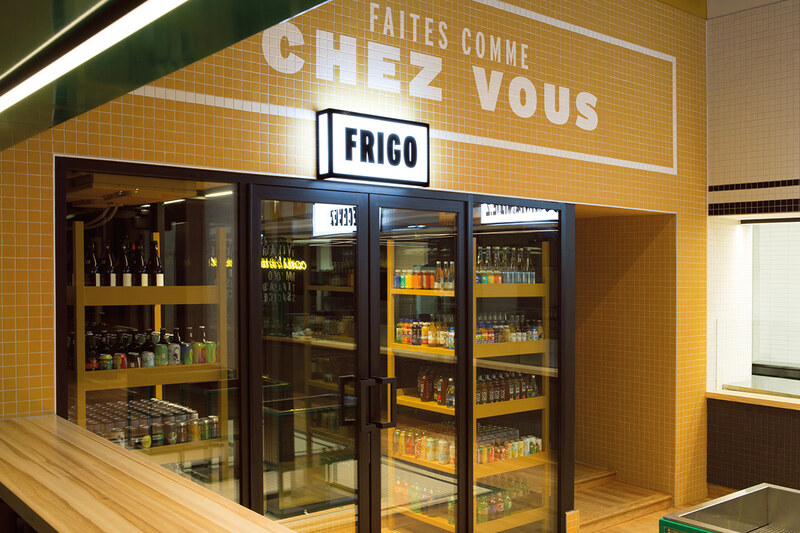 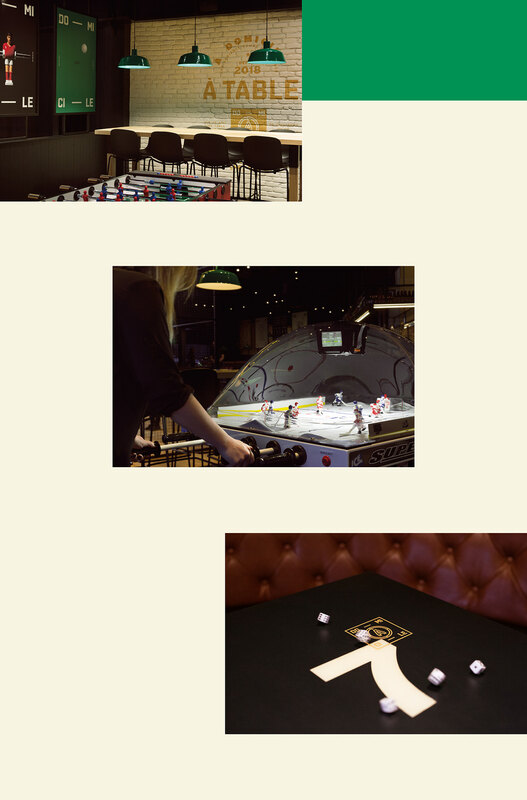 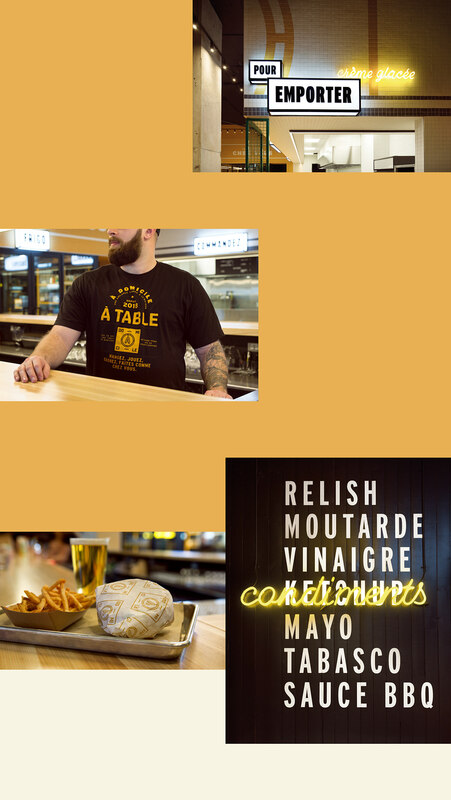 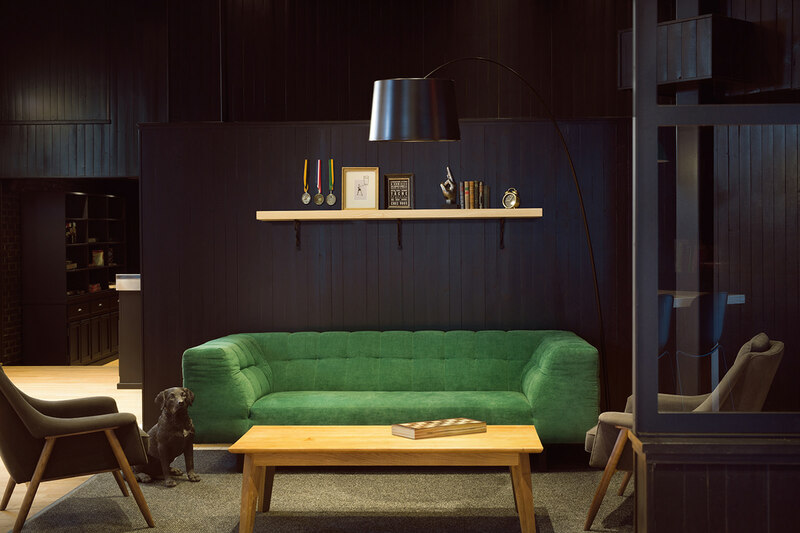 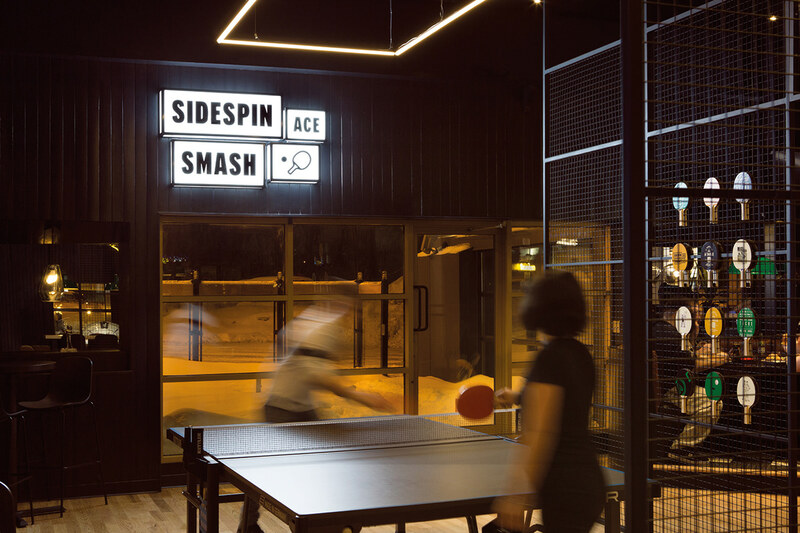 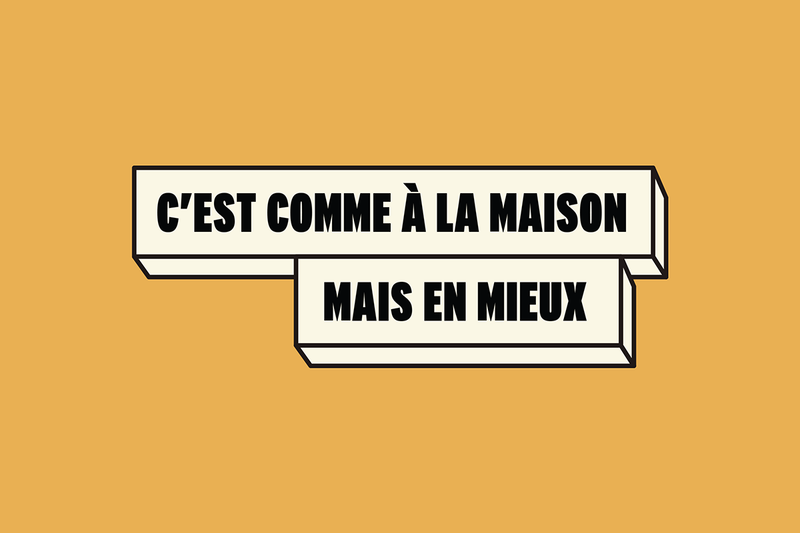 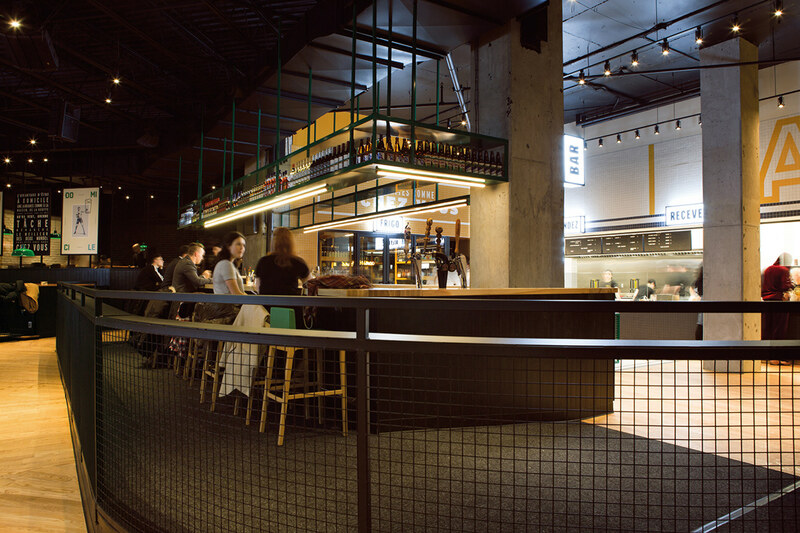 À Domicile, the little brother of the La Cage – Brasserie sportive restaurant chain, is a completely new restaurant concept in Quebec. 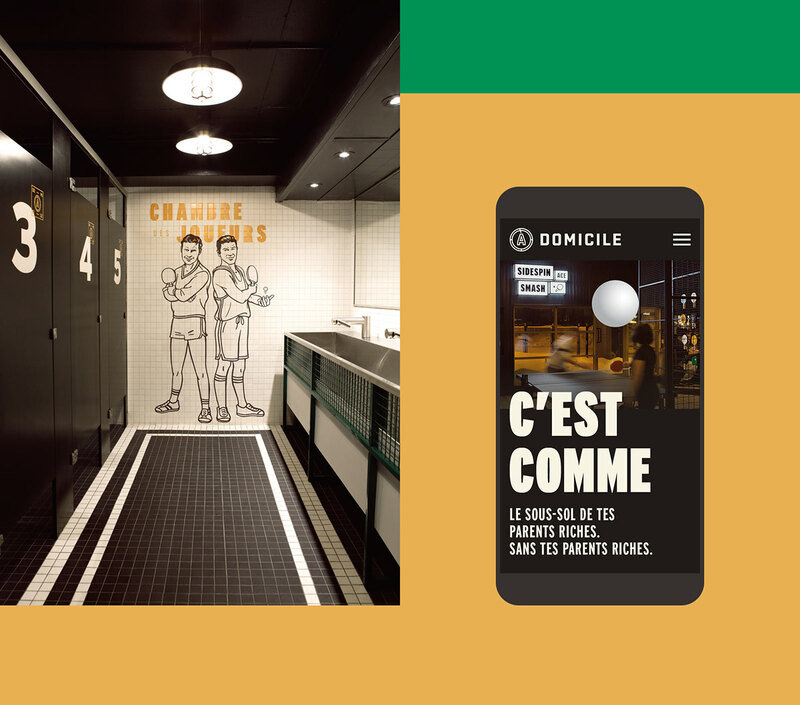 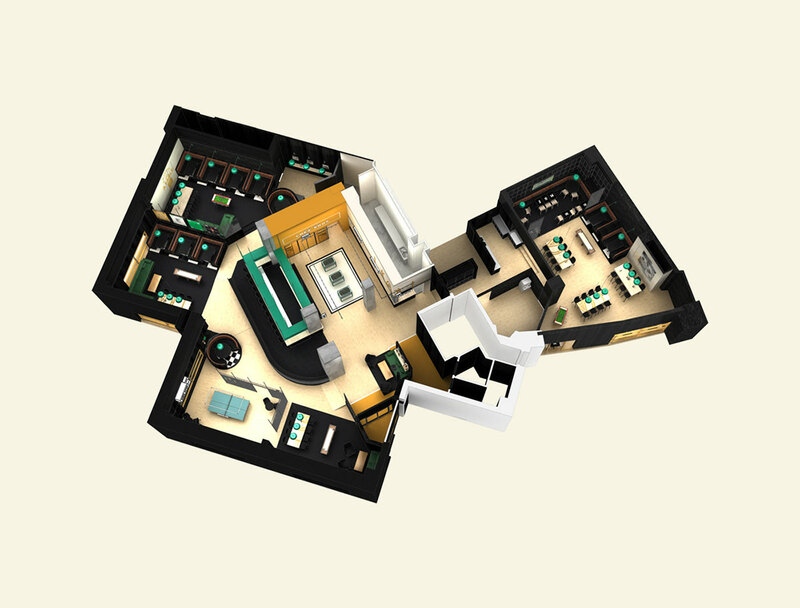 Offering a ground-breaking brand experience in terms of both the space and menu as well as the customer journey, À Domicile offers a well-thought-out restaurant experience inspired by its name – that is, tailored to allow customers to feel right at home. 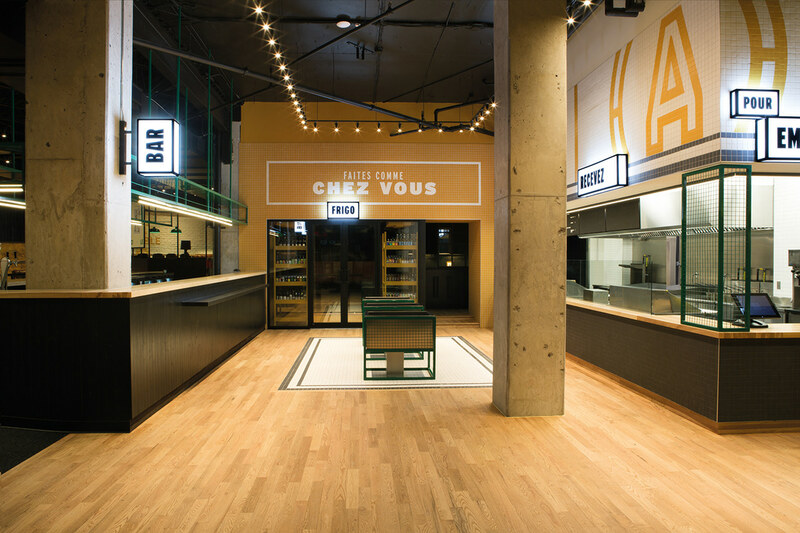 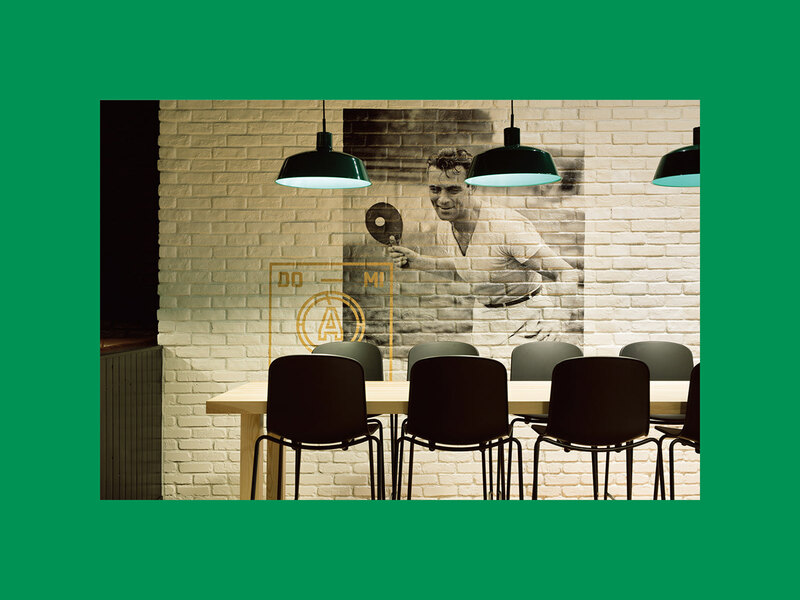 Going beyond the usual creative territory, lg2 created this new restaurant concept from scratch for its client Groupe Sportscene. 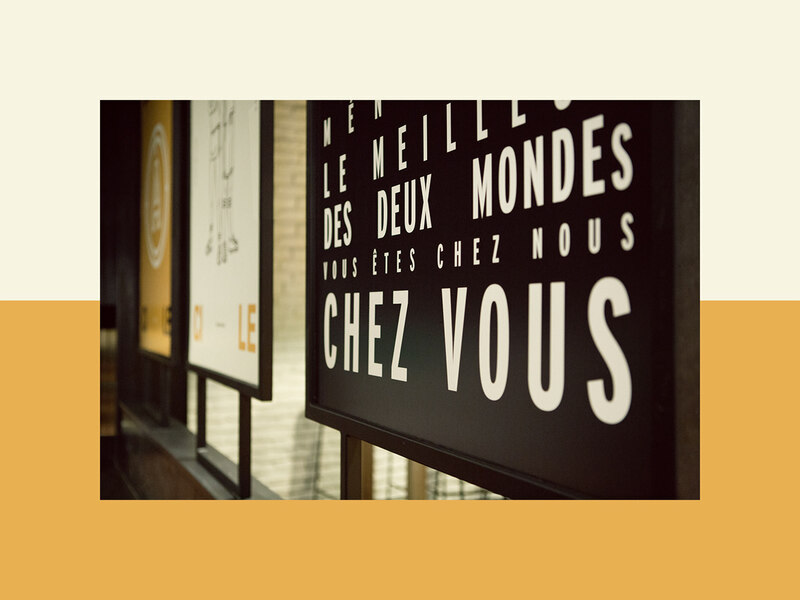 The interdisciplinary project combines the expertise of our different groups: architecture and interior design, digital experience, brand identity and design, social content strategy as well as communications for both the recruitment and launch campaigns. 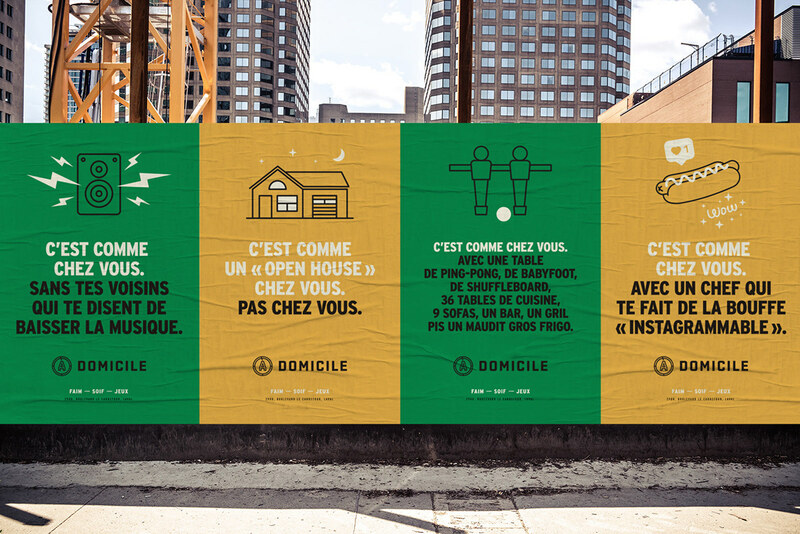 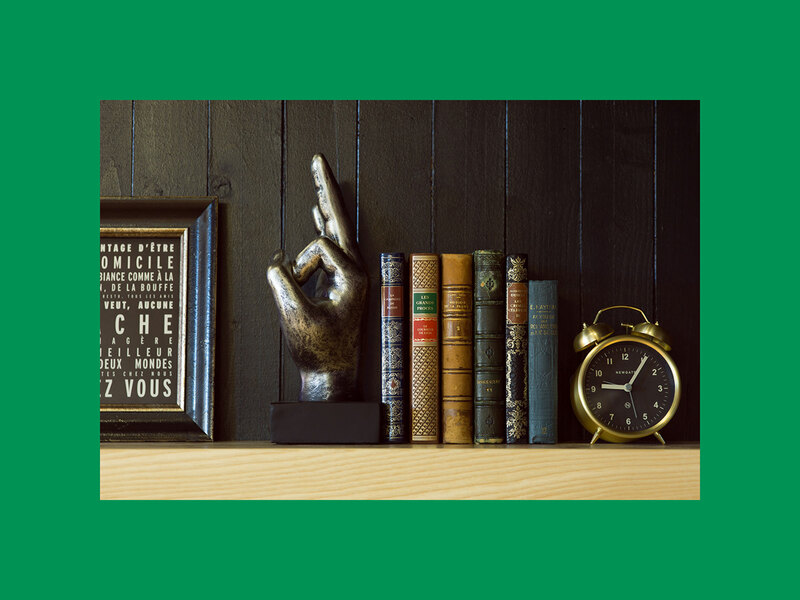 À Domicile: innovating in order to reinvent the customer experience.